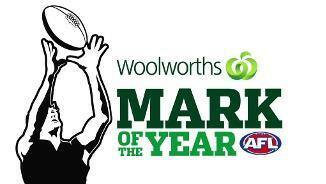 Paddy Ryder was a strong contributor in the final quarter with eight hitouts to advantage. He holds the record for most hitouts to advantage in a quarter this season with 11 against the Suns in Round 8 in the first quarter. 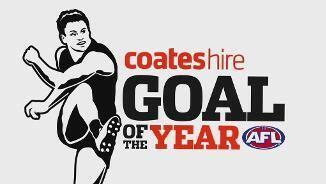 Robbie Gray has maintained his average of two goals per game with his second for the day. Coming into this game he was one of only two players to average two or more goals and score assists per game. The other was Taylor Walker. Three of Port Adelaide's four goals in the final quarter have come from forward half intercepts. In rounds where Port Adelaide has won it has scored nearly eight goals per game from this source, No.1 in the competition. Jason Johannisen leads the game with 726 metres gained, but his accuracy in front of goal has been costly for the Bulldogs. He has five shots at goal, resulting in four behinds and a missed shot. Western Bulldogs InterchangeRobert Murphy has returned to the field. Power InterchangeAidyn Johnson off due to an injury. Bailey Dale's fourth goal of the game takes the Bulldogs out to a twogoal lead. Before this game his career-best goal tally was two, and he had only kicked multiple goals in two games. Jack Macrae is the 40th player this season to bring up 30 disposals before threequarter time. His disposal efficiency of 93 per cent is No.1 of that group. The biggest lead in this game has been 14 points to the Bulldogs. Just one game this season has finished with a largest margin of less than 14 points. 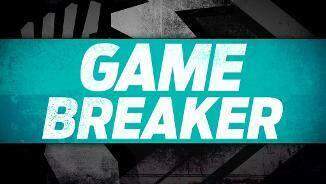 Port Adelaide's Round 10 clash with Geelong was within 12 points for the entire game. Brad Ebert and Sam PowellPepper lead the game for pressure applied. They are also the top-two players for tackles. Tom Jonas has been isolated oneon-one three times for the game and has won two intercept possessions. Coming into the game he had the second-lowest win percentage (32 per cent) of the top-10 players for defensive contests. The Bulldogs have launched just three inside 50s from 30 defensive 50 chains (10 per cent), but all three have led to scores. They were No.1 in the competition coming into this game with an inside 50 from 23 per cent of defensive 50 chains. 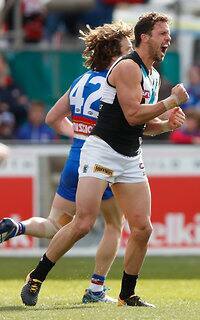 Travis Boak was involved in four of Port Adelaide's six scores in the second quarter, including two score assists. To halftime just three of Paddy Ryder's 22 hitouts have been to a teammate's advantage (14 per cent). This is down on his season average of 31 per cent, which is sixthbest of the top-20 ruckmen for total hitouts this year. Travis Cloke has kicked two first half goals. Coming into this game he had kicked seven goals in nine games prior to halftime and just two in the second half of games. The ball has been in Port Adelaide's forward half for 81 per cent of the quarter. The Power has won eight forward half intercepts to two and lead inside 50s 14 to three. They haven't put this dominance on the scoreboard, with just two goals to one. 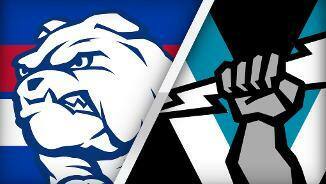 Port Adelaide took the lead for the first time in the game, but that lasted just 80 seconds as the Bulldogs scored a goal from just their second inside 50 of the quarter. Coming into this game the Bulldogs had led for just 38 per cent of previous games. Port Adelaide InterchangeDan Houston has returned to the field. Port Adelaide InterchangeSam Gray has returned to the field. Paddy Ryder has had the best of the ruck duel in the first quarter, winning hitouts 114 head-to-head with Jordan Roughead and kicking two goals. 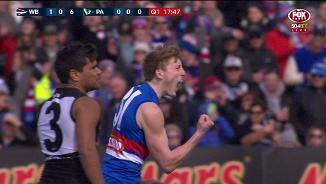 The Bulldogs have won eight forward half intercepts to Port Adelaide's four, scoring 2.1 to 0.1 from this source. Power InterchangeDan Houston off due to an injury. Port Adelaide's ball movement from the defensive half has kept them in the game. The Power has a defensive half kicking efficiency of 84 per cent, compared to the Bulldogs who are tracking at just 55 per cent. The Bulldogs dominated the opening 10 minutes, with eight of the first nine inside 50s and a disposal efficiency of 90 per cent. 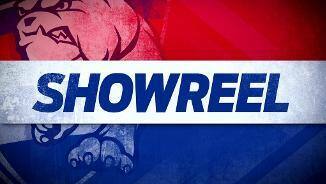 Bulldogs InterchangeJake Stringer and is possibly out for the game. Tom Liberatore was best on ground last time the teams met in Round 12, 2016 with 23.5 AFL Player Rating points. He had 21 contested possessions, 13 clearances and eight tackles. In the past four weeks, the Power have averaged 21fewer contested possessions per game than theiropposition ranked 18th. Prior to this they were 9.6 pergame in the positive ranked No.1. Welcome to Mars Stadium for the Western Bulldogs v Port Adelaide Round 22 clash. 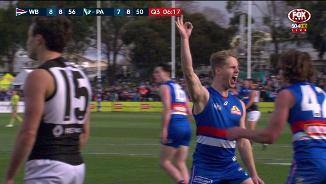 PORT Adelaide has virtually ended the Western Bulldogs' premiership defence with a hard-fought 17-point win in the first game played for premiership points in Ballarat. Big forward Charlie Dixon proved the difference with four goals and two huge final-quarter marks when Port needed a lift after it fell 12 points behind early in the final term. Dixon took six contested marks for the game as the Power dominated in the air. Scores were level with about 10 minutes remaining but Port Adelaide put the foot down kicking 14.12 (96) to the Western Bulldogs 11.13 (79). 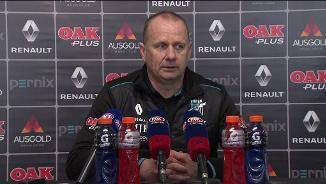 Port Adelaide coach Ken Hinkley said the big finish pointed to the improved mindset among the group this season. "We have worked really hard this year on our system (and) style of play and it came off pretty well when the scores were 78 all today," Hinkley said. "I thought (Brad) Ebert kicked up the middle and (showed) a bit of courage to take the game on and (it) ended up in a goal to (Chad) Wingard in the goalsquare." The win temporarily puts Port inside the top four, guarantees it will play finals this year, and most likely means it will play its first game in September at Adelaide Oval. It also makes it unlikely for the Bulldogs to make finals – Luke Beveridge's men are reliant on other results to avoid becoming the first team since Hawthorn in 2009 to miss September action after winning the flag. 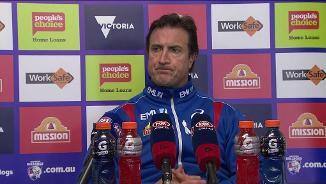 The disappointed Beveridge said the Bulldogs had to work too hard for their goals and were therefore unable to create something special when the whips were cracking at the finish. 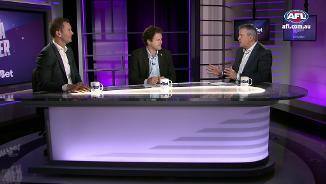 "It was a tight struggle there for a while and they just got the better of us in the end," Beveridge said. "Unfortunately they had players stand up when the game was on the line in the last quarter and we just couldn't quite match it." 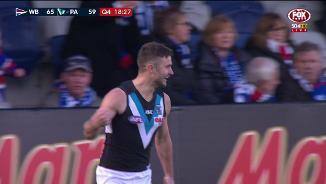 Port Adelaide skipper Travis Boak and ruckman Paddy Ryder combined well to give the Port Adelaide midfield its ascendancy, while Jake Neade's pressure up forward was outstanding. 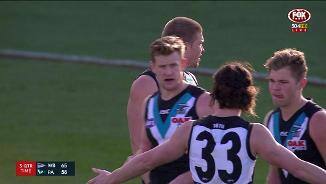 Port's only worry is an incident involving defender Tom Jonas and Bulldog Luke Dahlhaus in the third quarter. Jonas put in an off-the-ball block and appeared to collect the midfielder in the jaw with his shoulder. The Match Review Panel are likely to take a close look at the incident. The Bulldogs battled hard but could not find a marking target inside the forward 50, taking just four marks inside 50, with mid-sized forward Bailey Dale taking three of them. 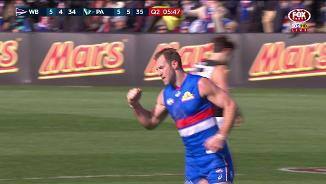 Dale was outstanding, kicking four goals to give the undersized Dogs an avenue in attack just days after signing a new contract, but they missed Jack Redpath's presence. 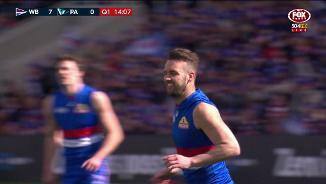 The Dogs had been dealt a further blow when they lost Jake Stringer at the nine-minute mark of the first quarter to a hamstring injury. 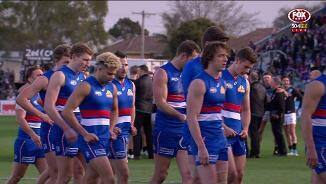 It meant that although the Bulldogs had kicked three goals to hold a seven-point lead at the first break, they trailed uncontested marks 26 to 3, tackles 21 to 20 and contested possessions 40 to 37. They also struggled to handle Ryder's ruckwork. The Port Adelaide big man had kicked two goals into a slight breeze in that first term and looked to have the ascendancy. 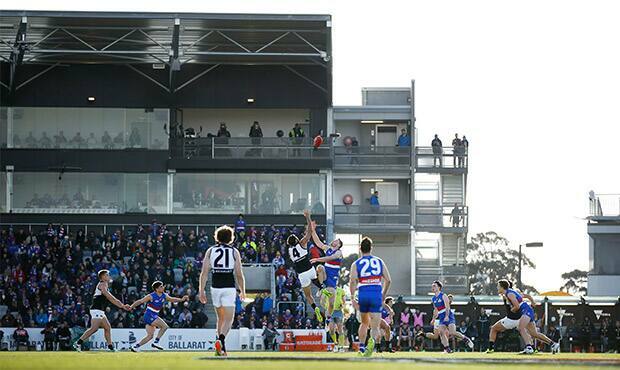 Port hit the front early in the second term when Ollie Wines goaled and had the momentum. The Bulldogs lifted around the stoppages, sharing the ball and also spread the ground to take uncontested marks. Jack Macrae was outstanding for the Bulldogs in the first half, winning seven clearances and 10 contested possessions. His work inside gave the Bulldogs enough inside 50s to stay in the contest and they made the most of their chances kicking three goals from nine inside 50s. 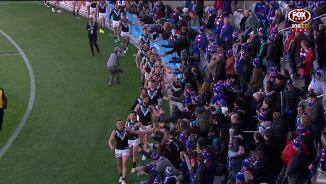 But Port Adelaide had greater numbers winning the inside 50 count 60-52 and it showed on the scoreboard. It was Port's third win in its past 12 games against the Bulldogs and means next Friday night's clash with Hawthorn could well be captain Bob Murphy's final game. 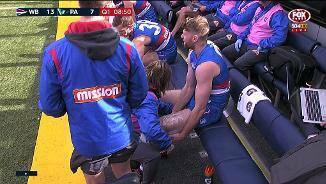 Jake Stringer hurt his left hamstring at the nine-minute mark of the first quarter, leaving the ground at a stoppage. He spent the rest of the game on the bench. Dan Houston injured his shoulder before quarter time when Toby McLean tackled him inside the forward pocket but was able to play out the game. 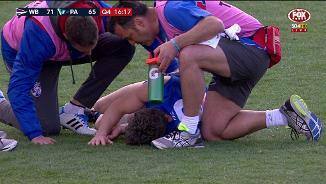 Paddy Ryder collected Sam Gray in a marking contest and Gray suffered a corked quad. The Bulldogs face Hawthorn on an emotional Friday night with the Hawks sending off Luke Hodge and Josh Gibson. Port Adelaide should defeat Gold Coast at Adelaide Oval to secure a home final but could sneak into the top four.